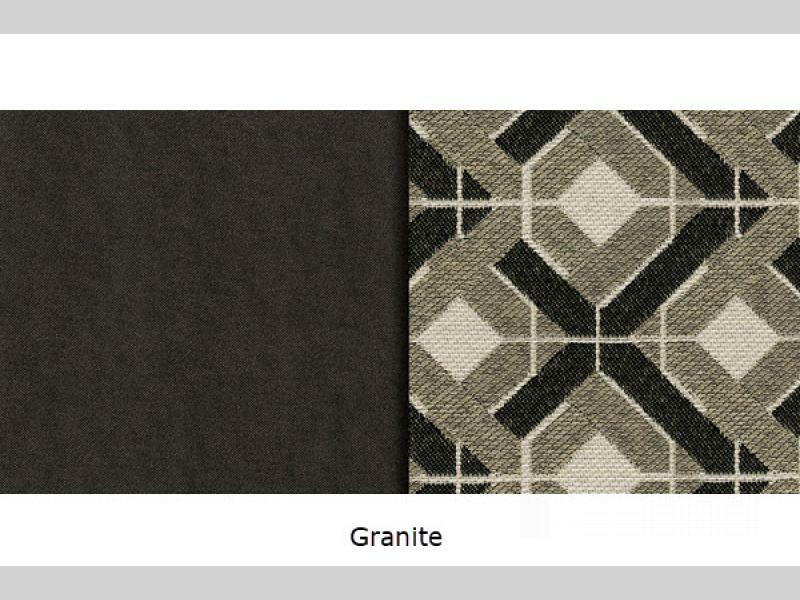 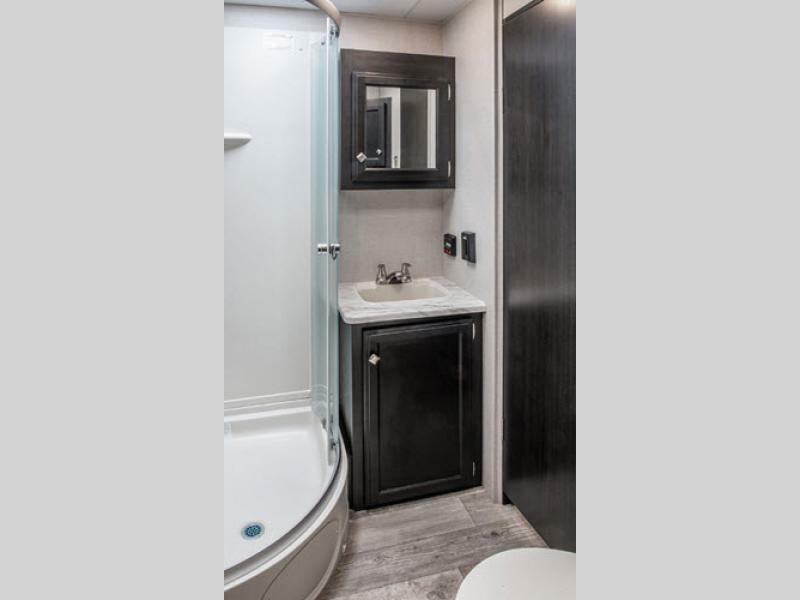 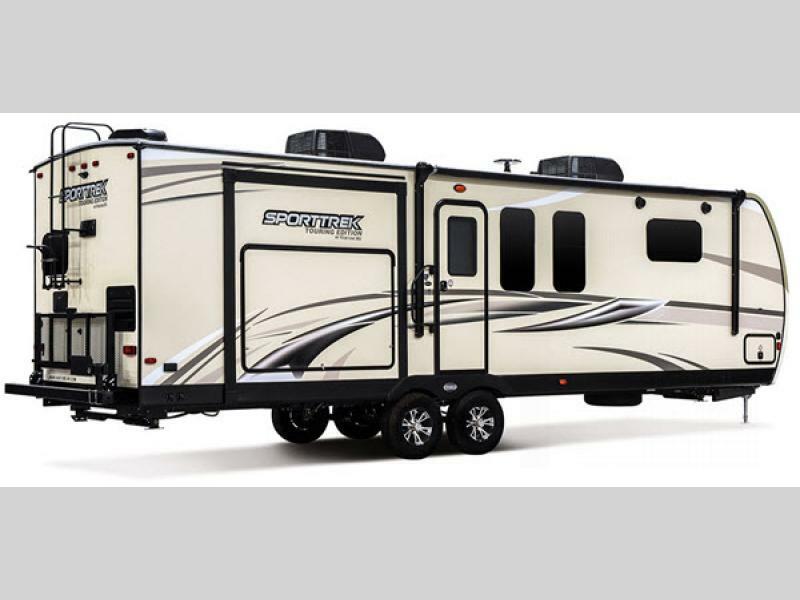 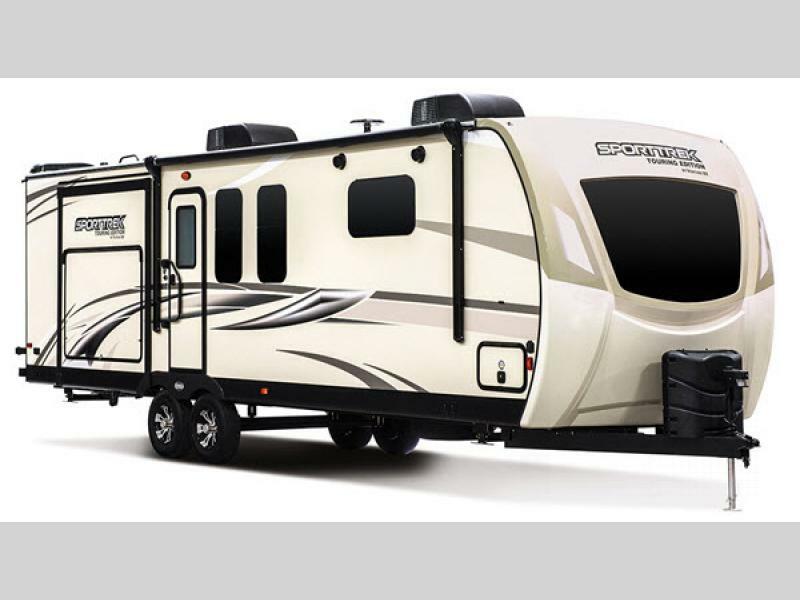 The SportTrek Touring Edition by Venture RV offers affordable luxury travel trailers for those who enjoy camping or just getting away. 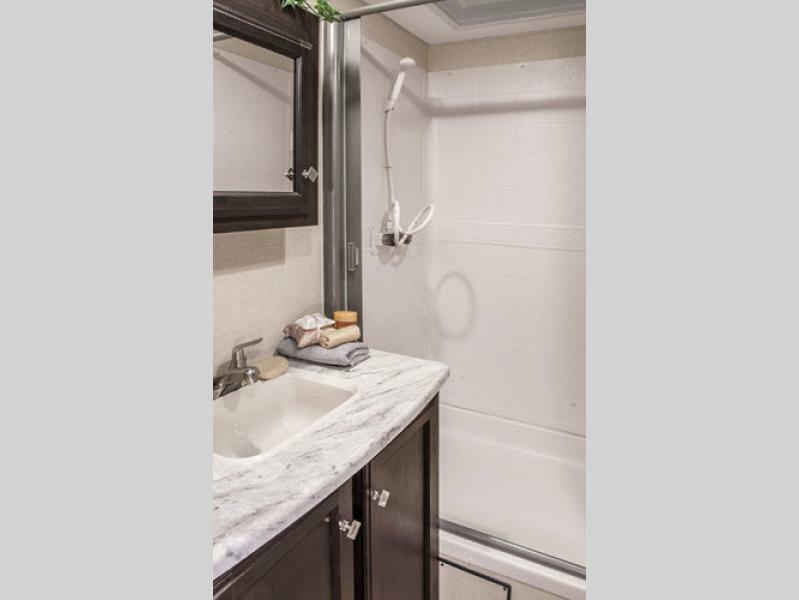 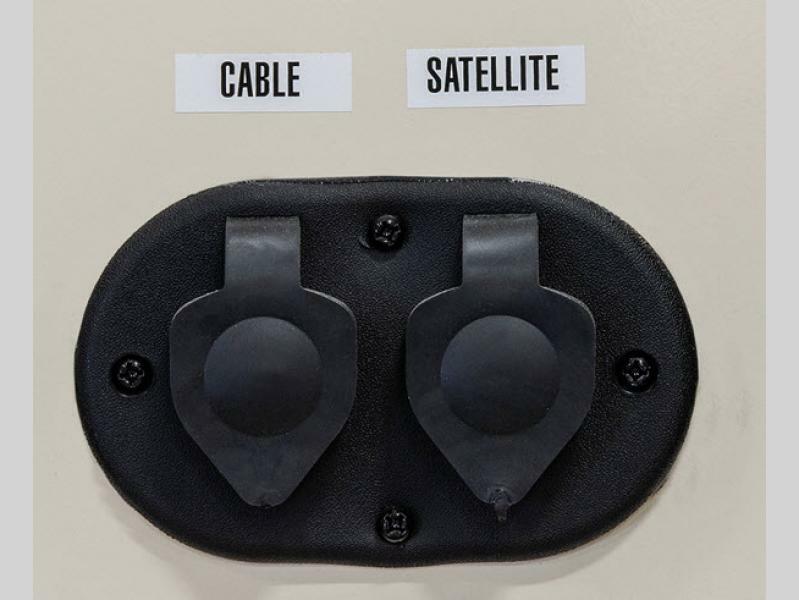 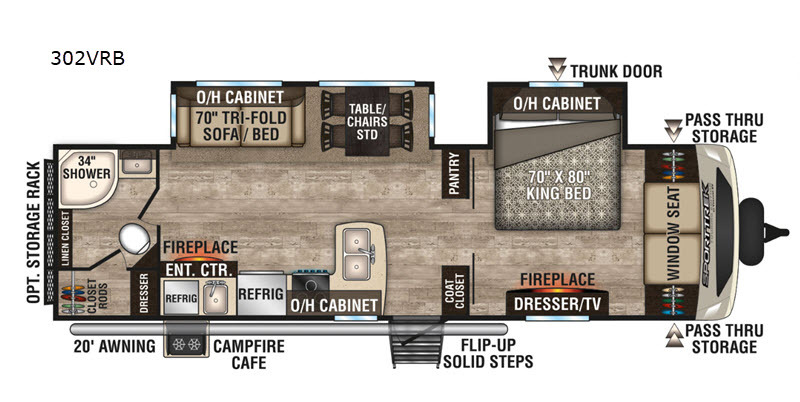 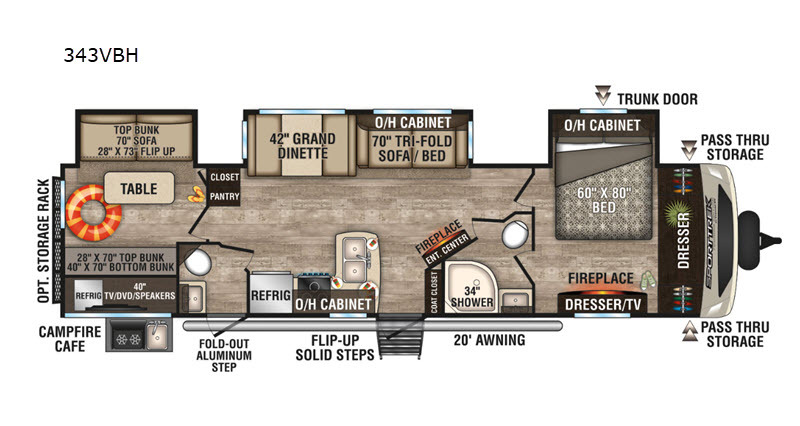 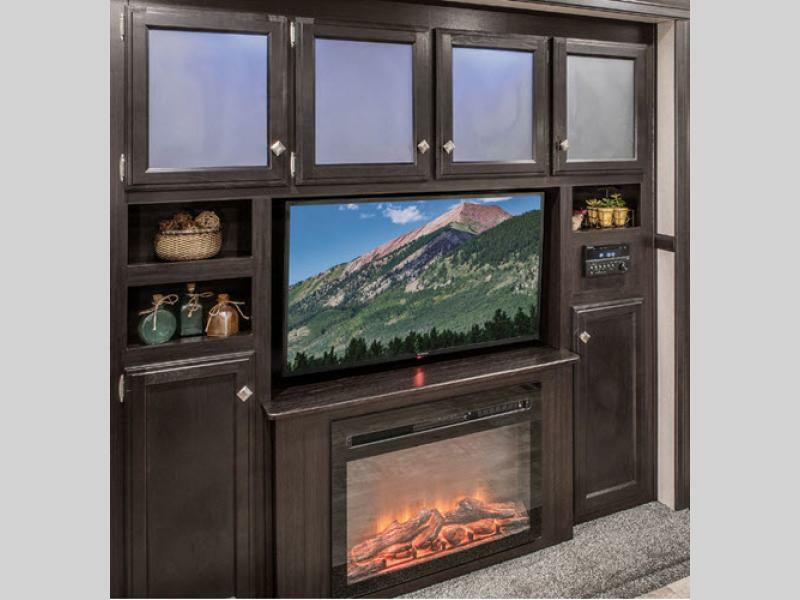 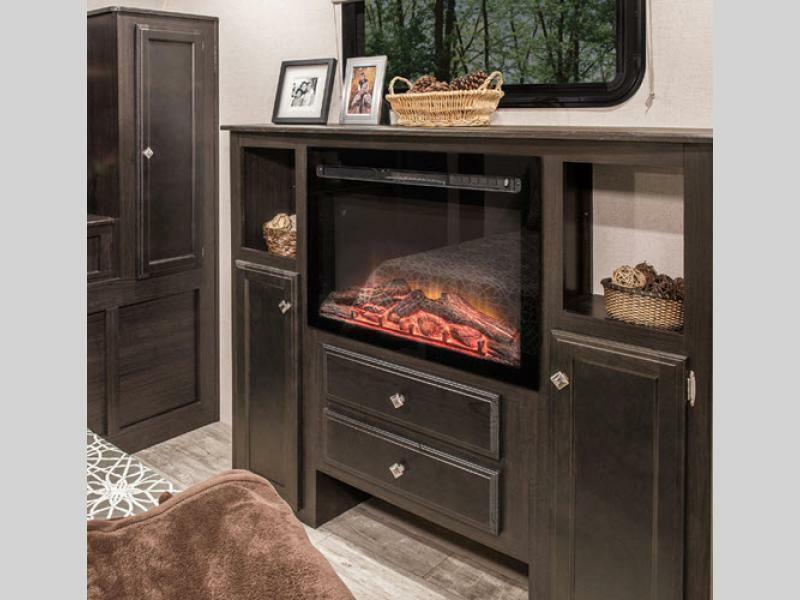 With standard features you are sure to love, plus many options to choose from allow you to make your camping experience exactly how you want it. 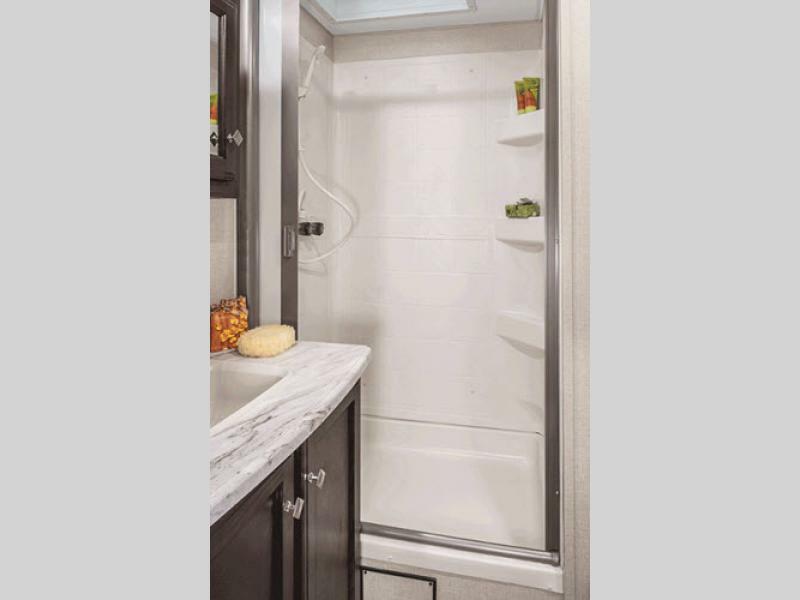 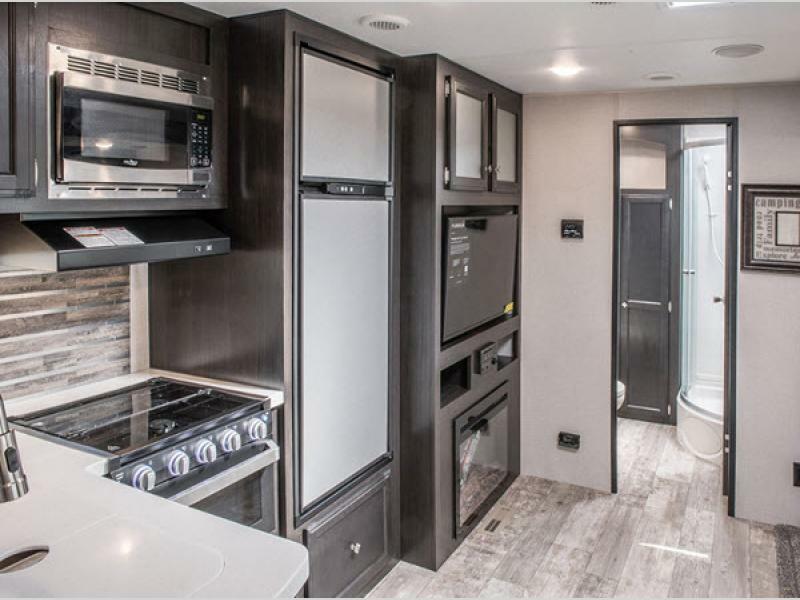 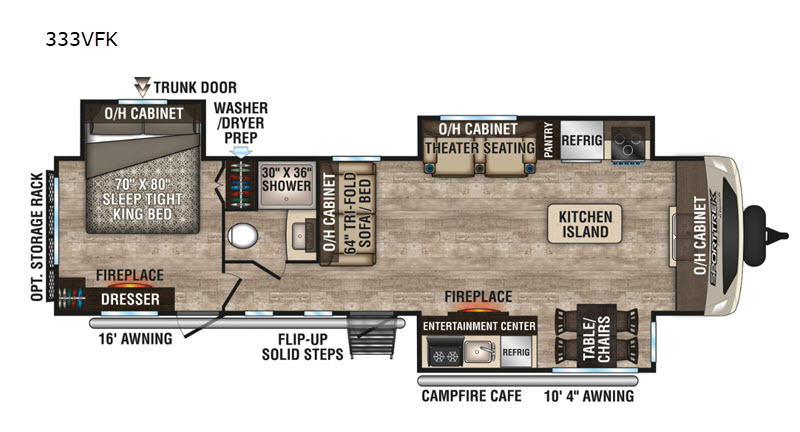 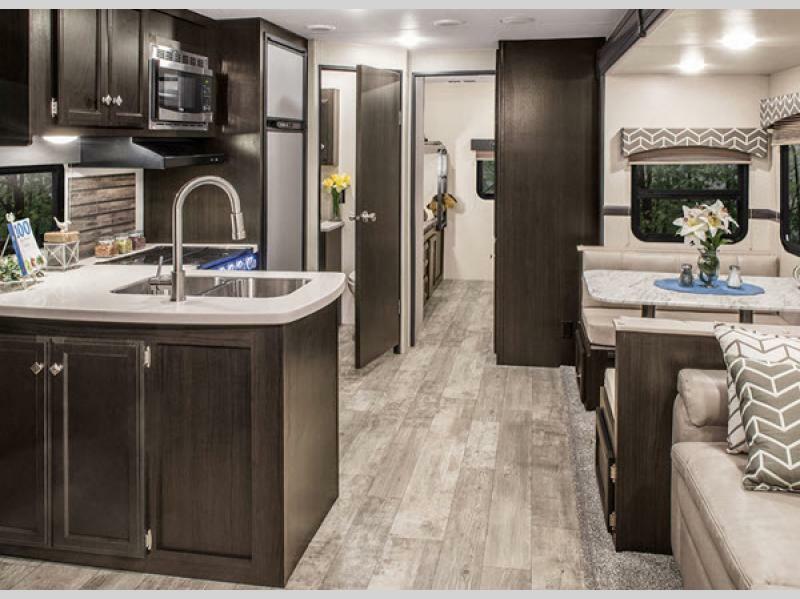 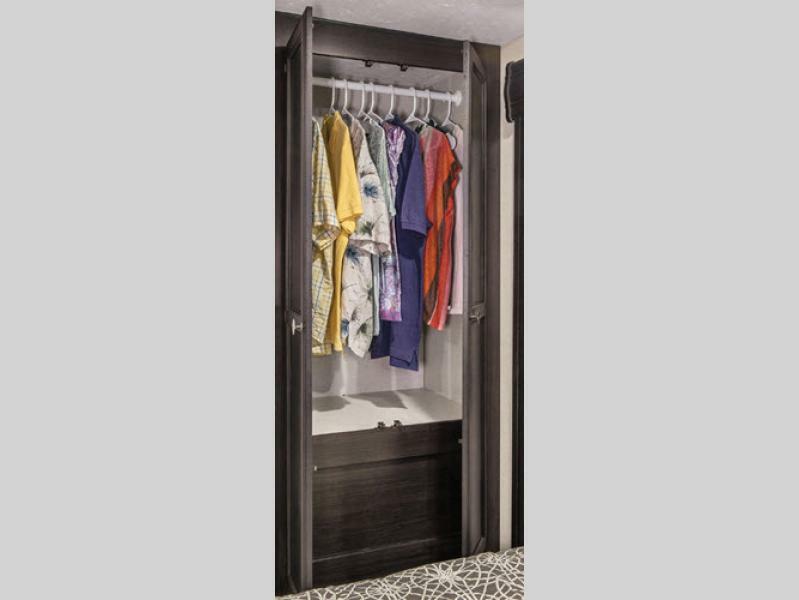 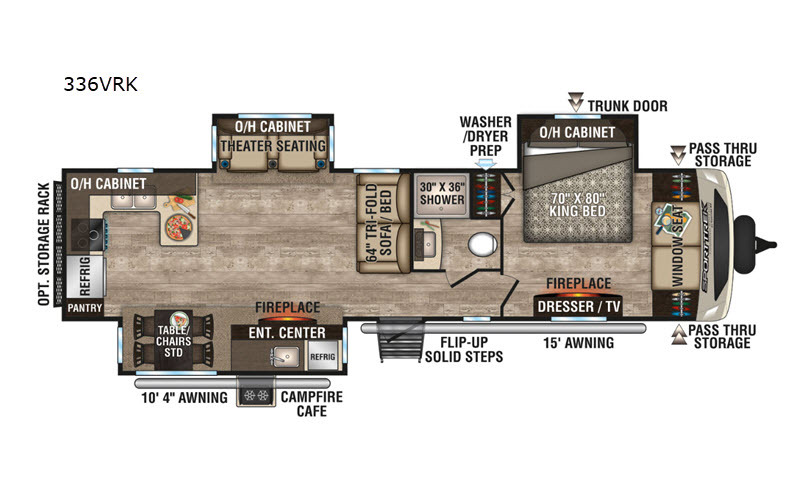 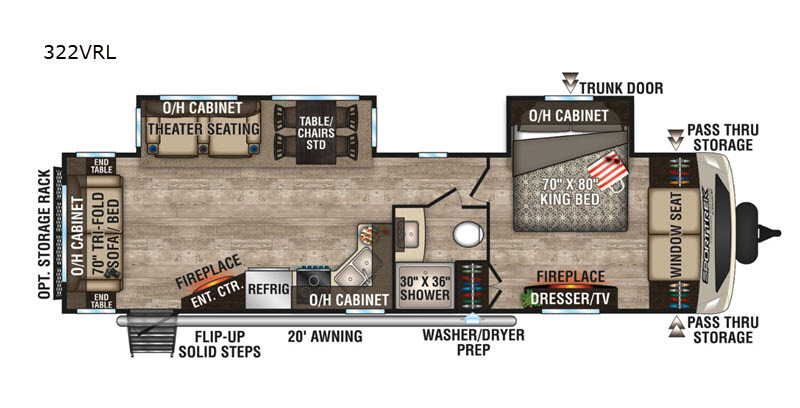 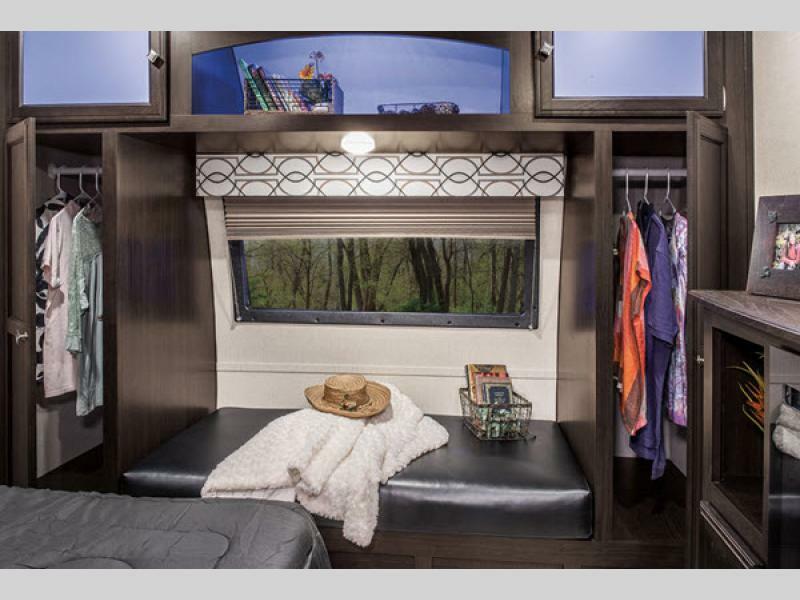 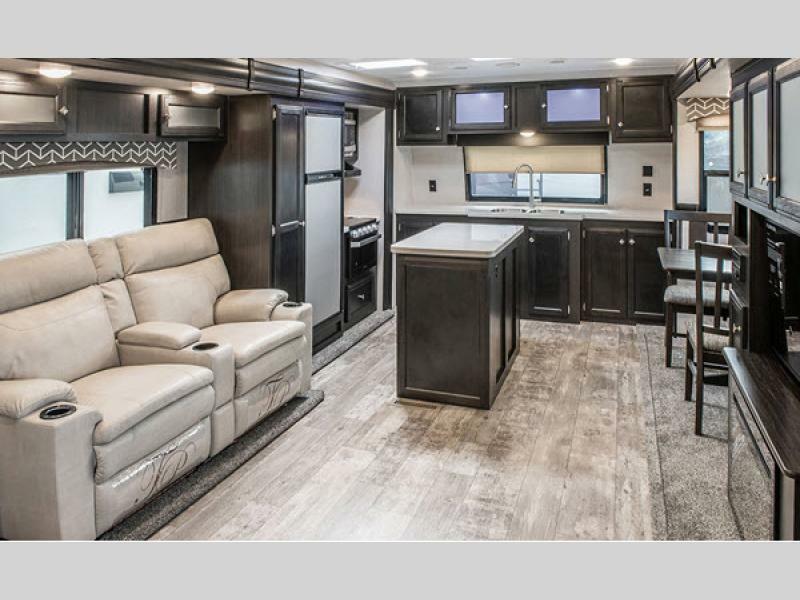 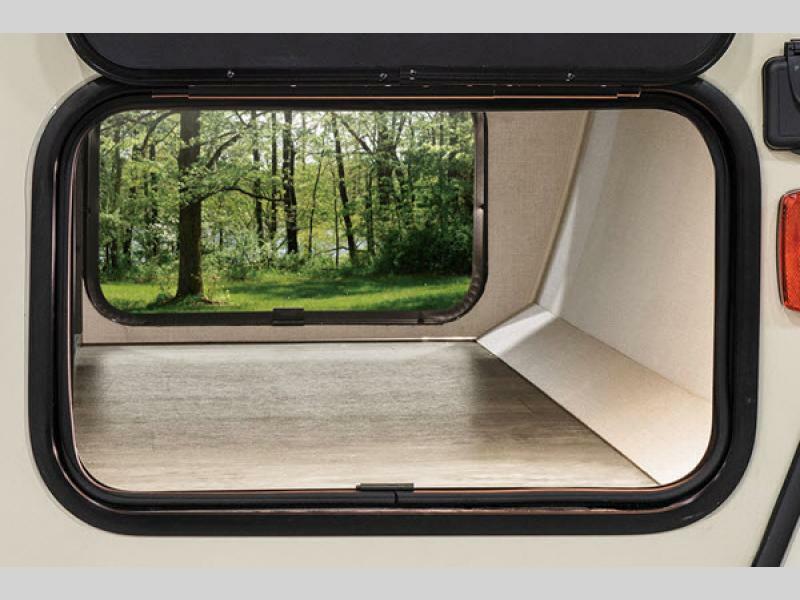 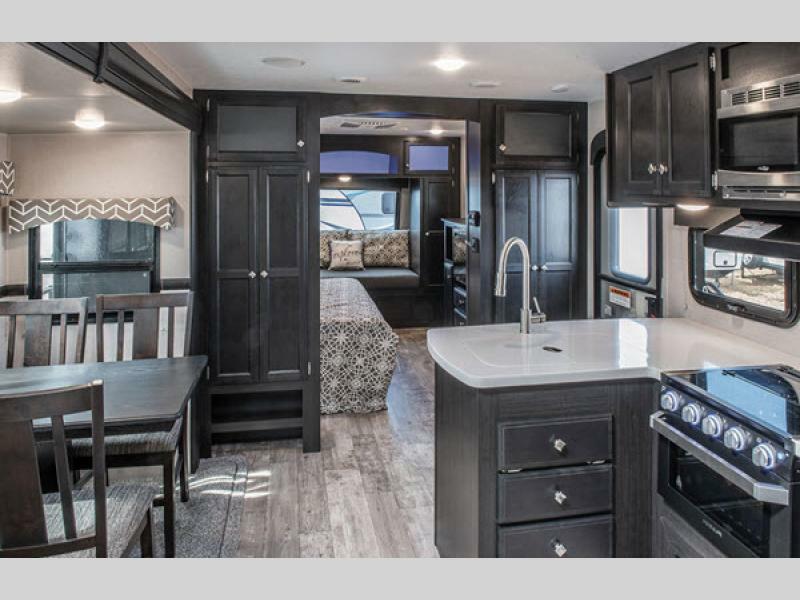 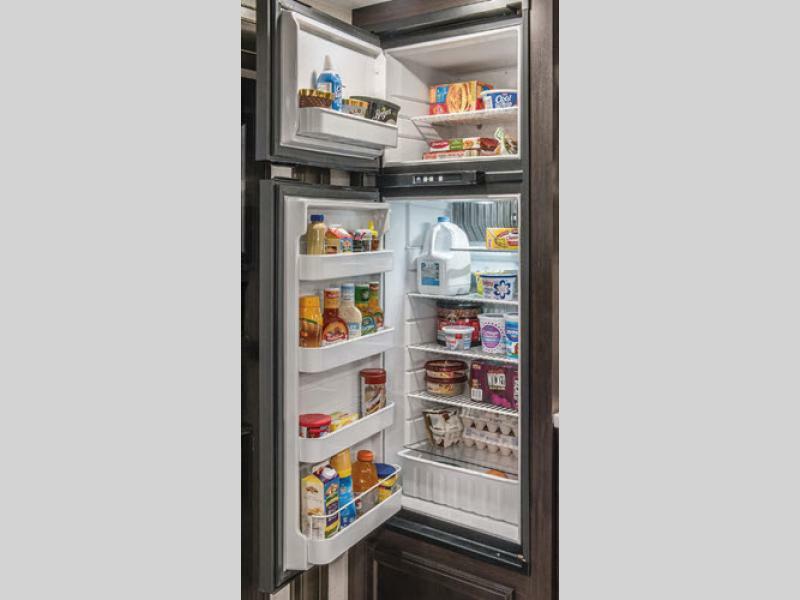 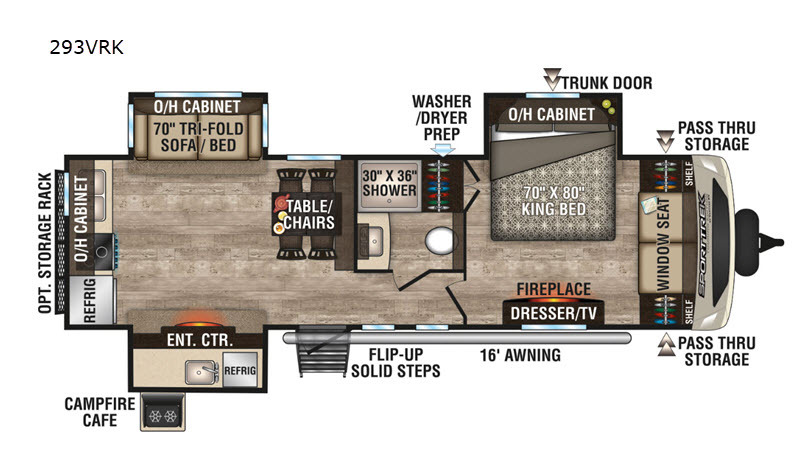 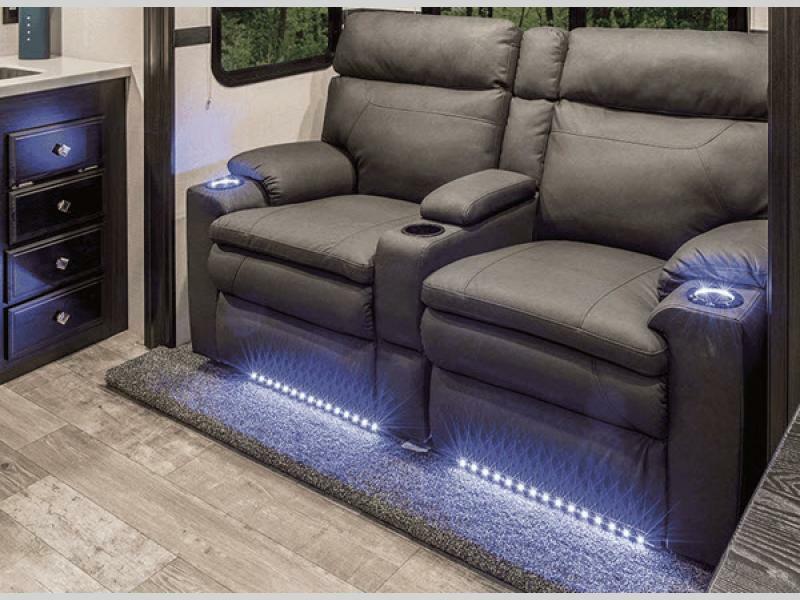 You will find plenty of living space inside of each model which makes it easy to enjoy the journey as you tour the country in a SportTrek Touring Edition. 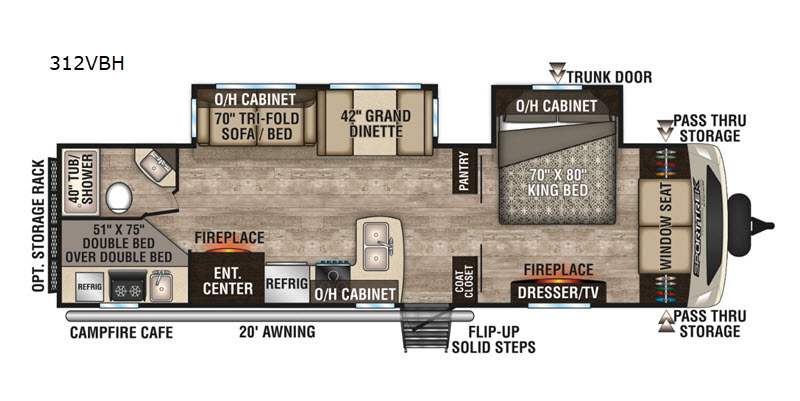 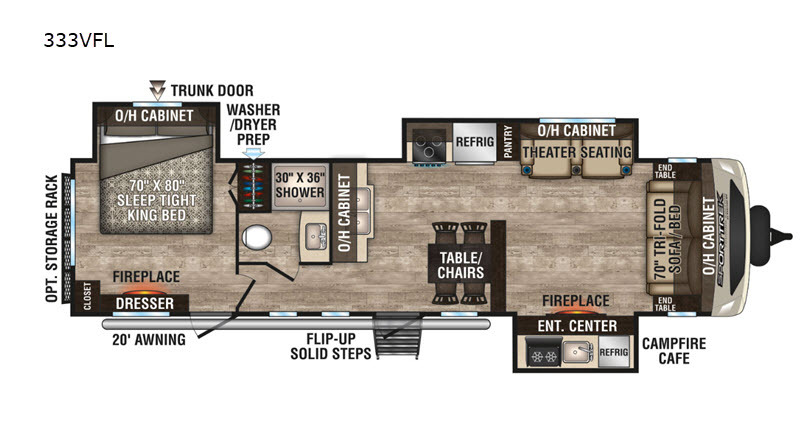 Each unit features many comforts that you would come to expect, such as a skylight with a shade, 72" slide room height, and flush-mount interior speakers, but you will also find many unexpected luxurious features that come standard, such as the lighted pass through storage, 50 AMP electrical service, and residential carpet, plus so much more! 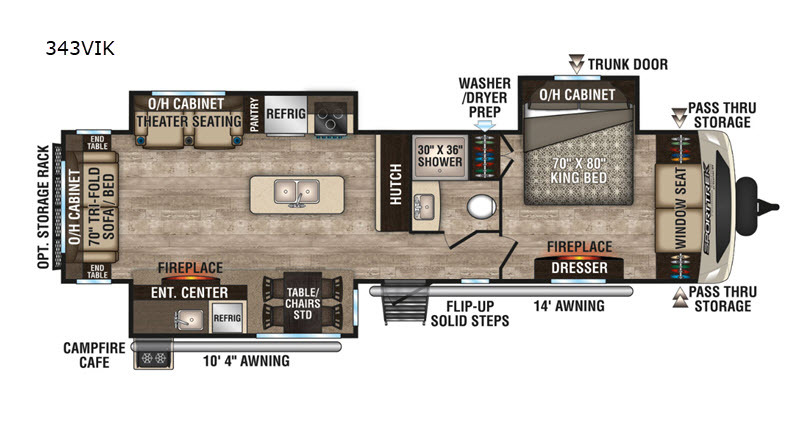 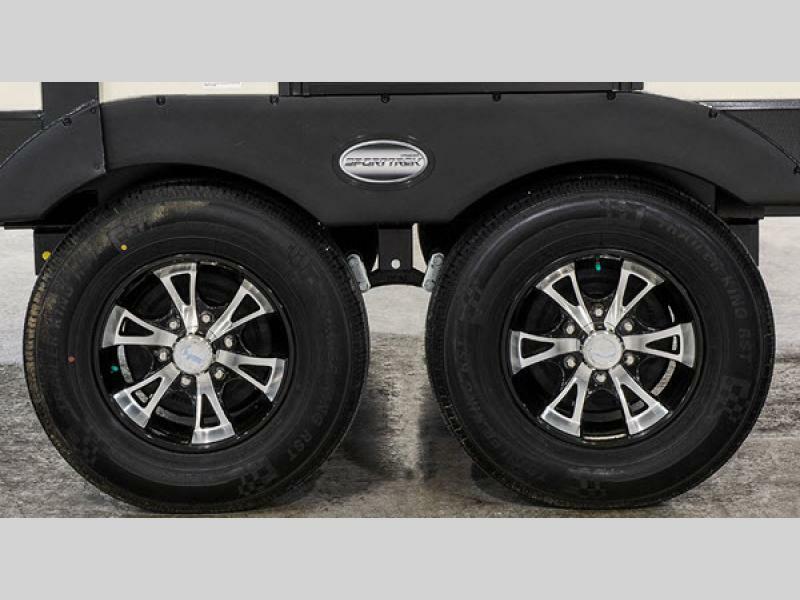 It's time to venture out and see what true luxury feels like with one of these SportTrek Touring Edition travel trailers by Venture RV!